Hi, thank you for this forum. Asking for opinions, suggestions! 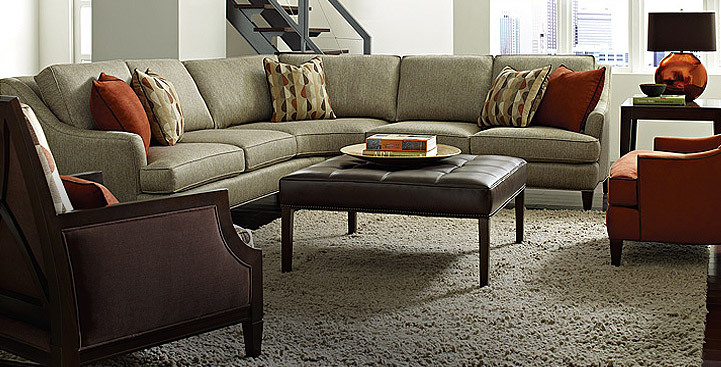 We’re looking for a Hancock and Moore recliner that will complement our traditional Chesterfield sofa...not placed next to each other, though same room with the recliner likely angled in a corner area across from sofa. 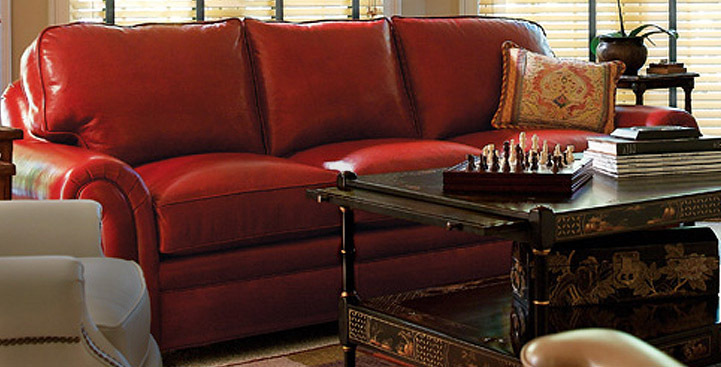 We like the Grant and the Westwood...would either complement a Chesterfield do you think? Thank you for ideas. I think most anything in a traditional style will work. The Grant model is retired, but I know they have two frames left at H&M so if you decide you want one of those, don't wait too long as they when they're gone...they're gone. Thank you for that information....as the Grant is retired, perhaps they’ll soon remove it from their website...had assumed their website would be most up to date, tho not too disappointed as the Westwood was my first choice, based on its design. Hi again, studying H&M recliners/loungers. 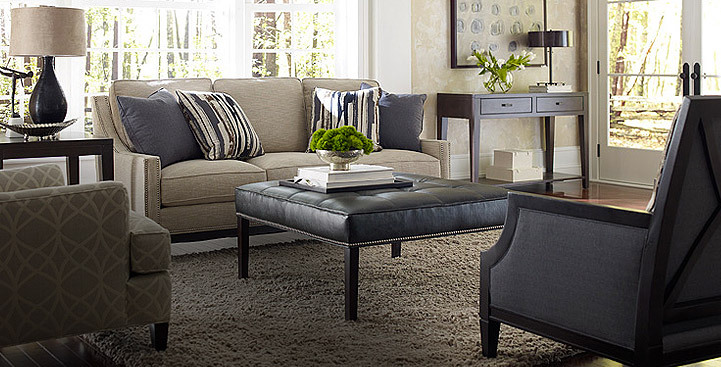 Other than the leg, are there differences between the Emmett and the Powell recliners that may not be evident in looking at them in the catalog? We have no way to sit in either, and do understand comfort may be varied but welcome opinions or experience with either. Thank you! Thank you. Is it safe to assume they likely sit with similar support...with the bustle backs of each? Thanks for info that there are only two frames remaining for the Grant 3 way lounger...so we have to step up our plans. Noticed some very positive comments in the forum, as well as the beautiful photos of the Grant being unpacked at The Keeping Room for delivery to a customer, all very helpful. 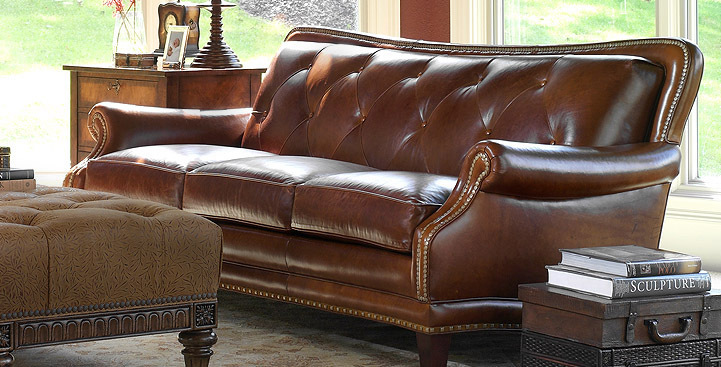 In your photos, the Grant looks like a tufted, traditional beauty. By MADEINUSA in forum Craigslist Furniture, Found in the Attic, etc. 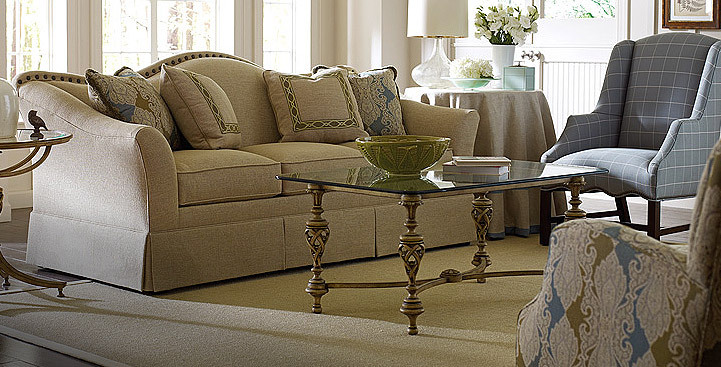 Style of most comfortable Jessica Charles swivels to best complement City Sofa in CM?